My family thinks I'm a little insane for how much I love this movie but, the concept, the design, everything about it just blows my mind!!! Who else enjoys this movie! 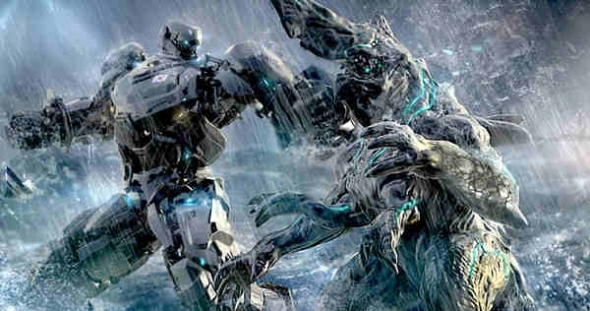 I love Pacific Rim. Not perfect, but a really fun time. this was a big deal for me. there hasn't been a giant monster Kaiju movie out for a long time and then Legendary studios made this! I was waitng for G14 to come out but this was my fix! i was obsessed with the idea. such a great movie. cant wait for the sequel!